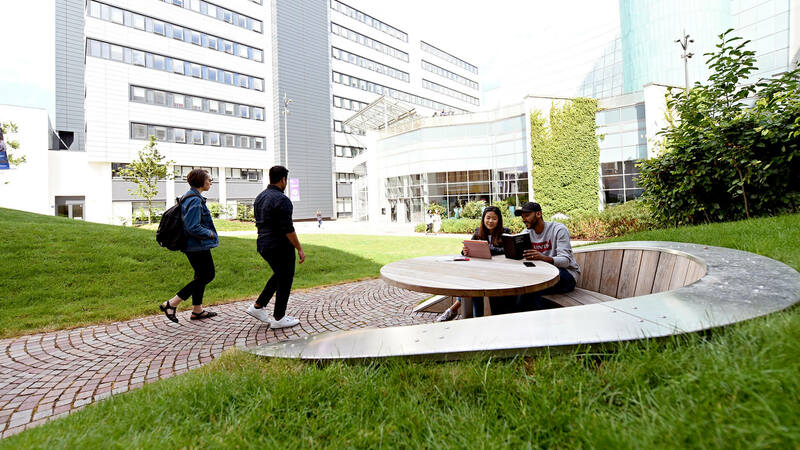 Glasgow Caledonian University (GCU) is minutes away from the city centre, but you'll still find all the essentials on campus. If you're looking for fun, head to the Students' Association building. 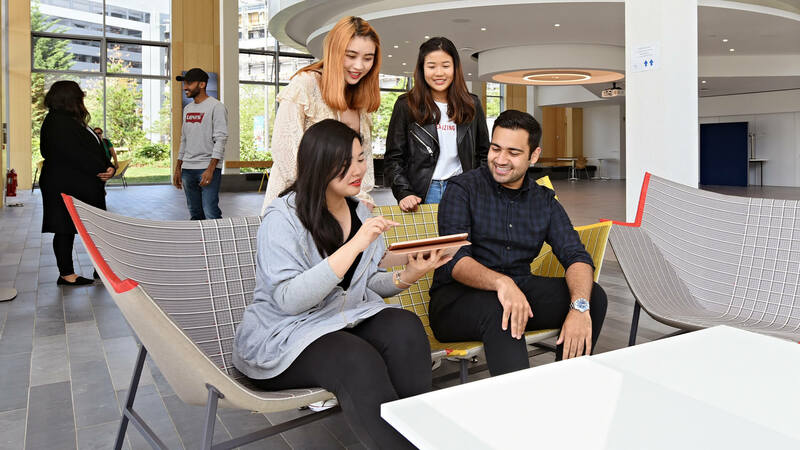 Here, you can play a game of pool and have lunch with your friends in the Re:Union Bar & Grill, or you could sign up for one of the 95+ societies and sports clubs. For moments when you want calm reflection or prayer, the Faith and Belief Centre is the place to be. 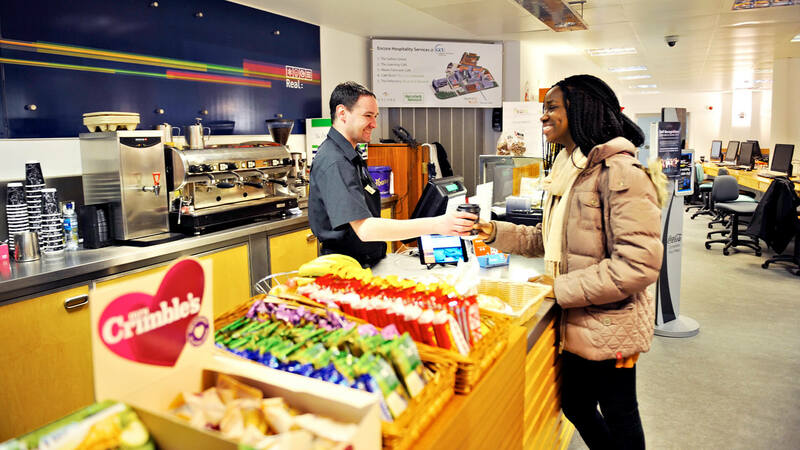 When you're looking for a place to relax with friends, you can choose from a range of cafés on campus. Want to burn off some extra calories? 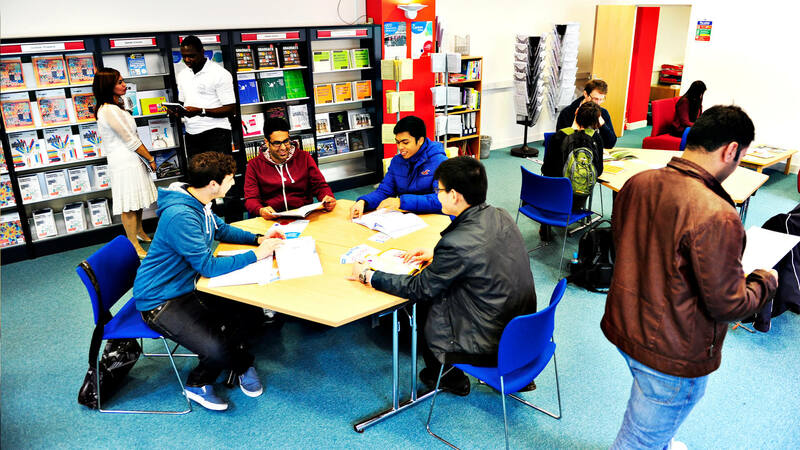 The Arc Sports Centre is just a few minutes' walk from the main University buildings. The University is committed to providing an inclusive student experience for all students. 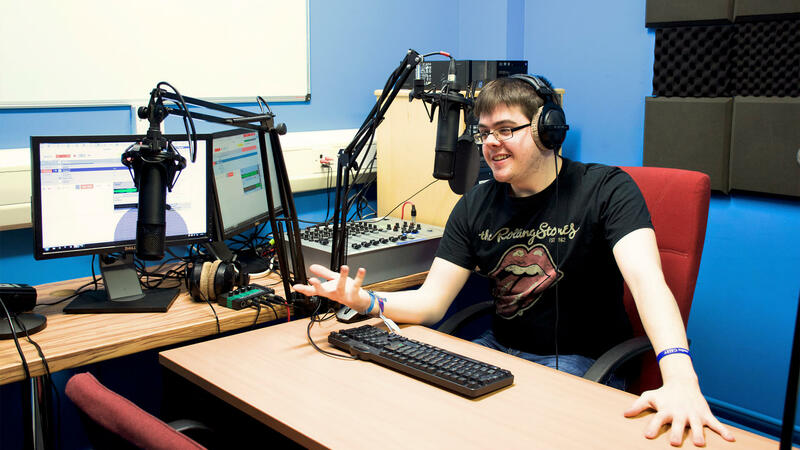 If you have a disability, the Disability Team on campus is there to support you. Visit them if you need help with anything. What's your favourite sport? At GCU, you'll be able to take your pick of more than 30 sports clubs, ranging from boxing and fencing to martial arts and mountaineering. Glasgow's great location means that you'll also be able to enjoy snow sports in the winter. Just a few minutes' walk away from campus, you'll find the Arc Sports Centre, which caters for all fitness levels and interests. There are two gyms that you can use here, each filled with cardio and weightlifting equipment. You'll also find sports halls to hire for playing badminton and basketball (at an additional cost), as well as a dance studio. With students from over 100 countries, you'll find faith communities on campus no matter what your beliefs. Volunteer chaplains are there to support your spiritual wellbeing and provide guidance and support throughout your studies. The Faith and Belief Centre in the William Harley Building runs events throughout the year. You can use the space for one-off meetings, to meet friends or to enjoy a calm moment of meditation or prayer. You'll also find a kitchen, a projector, a sound system and a piano to use. Food is a big part of everyone's culture. At INTO, we understand that when you move to the UK, you might find the food here a little different to what you're used to. That's why we'll help you to adjust and find local equivalents and alternatives to what you have at home. You're sure to find new favourites here as well! The Main Restaurant has a live kitchen area so you can watch your food being made at lunchtime. It serves global street food alongside traditional British dishes. You'll also find a soup bar, fruit bar, cereal bar, salad bar, pastries and fresh sandwiches on offer, plus vegetarian, vegan, kosher and halal options. 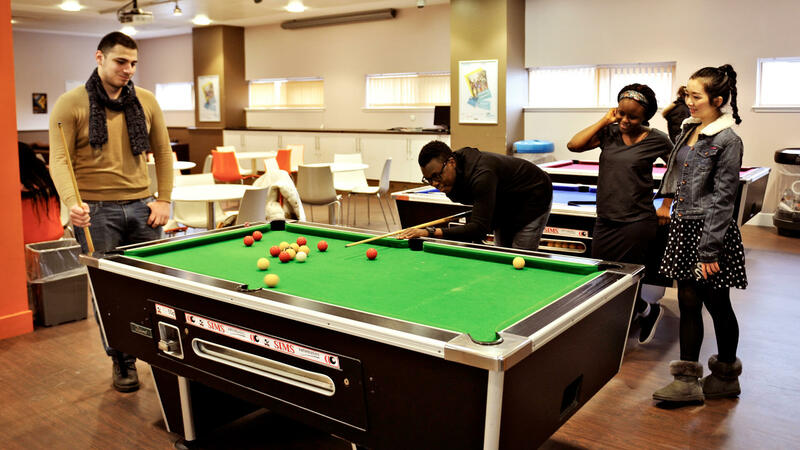 In the Student's Association Building, you'll find the Re:Union Bar & Grill – a relaxed and sociable place to eat with your new friends and play a game of pool. You can also enjoy a classic full English breakfast, as well as sandwiches, baked potatoes, burgers and pasta. Don't miss the themed nights celebrating food from across the globe! There are a variety of coffee shops on campus to relax in. 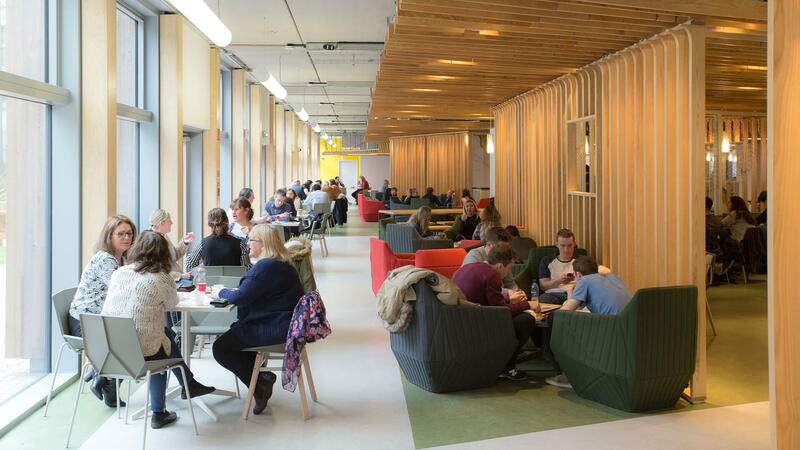 The Real Learning Café is located on the ground floor of the CPDC building (below the INTO Centre!). You'll find computer terminals on group study tables here, so it's a great place to work on projects with your classmates or chat over ideas with a hot drink and a sandwich. 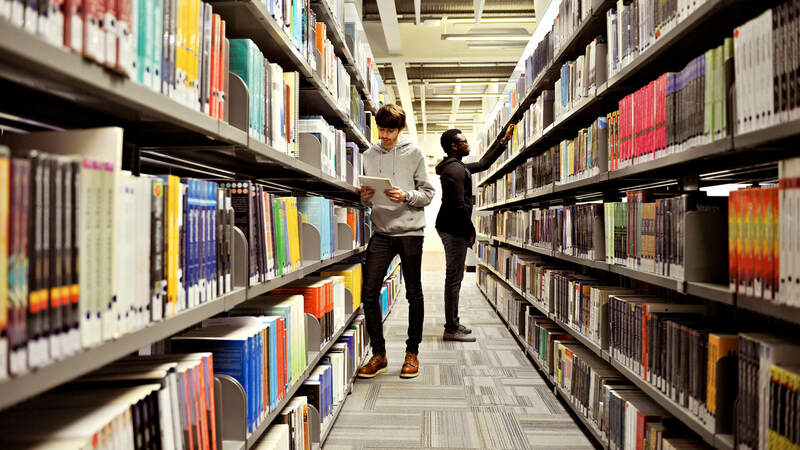 GCU understands the importance of student welfare, which is why there are University Health and Safety Directors in place to ensure the campus stays safe. There are also a variety of Health, Safety and Wellbeing Advisors who can support you in sickness and advise you on any health issues. Outside of campus, Glasgow is a friendly and safe city.